Hans Zimmer has got his musical talents completely on point. The composer for almost every Christopher Nolan film, Zimmer’s music could easily be categorized as being “epic,” just like the films he scores. From the abrasively electric riffs in The Dark Knight to the upbeat rhythms of The Lion King to the rap-infused Chappie, Zimmer proves that a true musician doesn’t just compose for one kind of film, but rather for a wide variety. 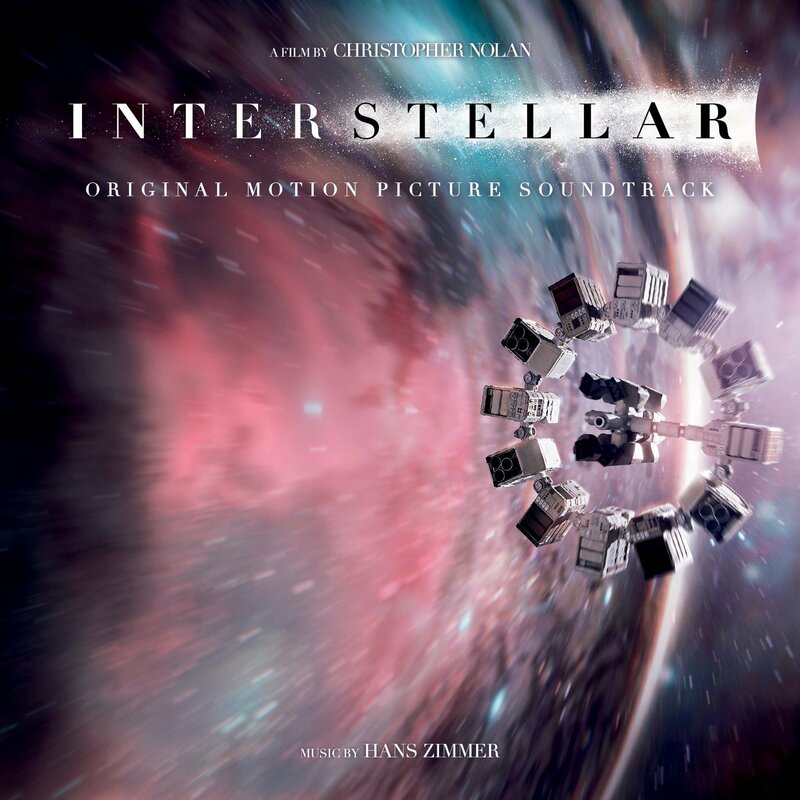 That being said, there is one particular Hans Zimmer score that has always stood out to me, and that is his composition for the 2014 science fiction masterpiece, Interstellar. It’s a fantastical blend that fuses together a wide variety of instrumentations. A booming organ can be heard throughout the film’s soundtrack, and this particular tune comes into play when it meshes itself into the score’s main refrain. The profound musical reverberation is heard at various points in the film, but it features most prominently in the more emotional scenes between Coop (the film’s protagonist) and his daughter, Murph. Zimmer’s score moves with its characters and the spaces they inhabit, providing a necessary backdrop that gives the film its engrossing blend of humanism and action. To be perfectly honest, I wasn’t quite taken by the score right away. It felt too metallic, too quiet, too wishy-washy. Then, suddenly, I found myself completely transported into the world of the film through its music. One moment I was watching the film in a wide-format cinema, and the next, I was driving a pickup truck through a dusty cornfield in search of a small NASA probe. The organ drives the score forward, and its powers don’t become entirely present until about halfway through the film, during the crux of the action. What makes the score of Interstellar so unbelievable to me, and why I feel that it was utterly snubbed of an Oscar win, is how incredibly emotive it is. The tears streaming down my face when I saw this film were caused in large part by the extreme gravitas of Zimmer’s score. I was at the edge of my seat as the volume became amped up. I was looking at the world of the film as piano whirls softly trilled away in the background, and in the moment, I couldn’t even begin to explain what the score’s refraining tune did to my head. When I hear Zimmer’s work in Interstellar, I feel as if I’m home. I can’t pinpoint where this feeling came from or why it is there, but I know that a large part of it comes from this music. At the time Interstellar was released, I was taking an astronomy course at my high school. I remember downloading the full score onto my phone, going outside, and just looking out at the stars and the big beyond. The music brought me somewhere else, but this place was good and I’m very glad that it exists.